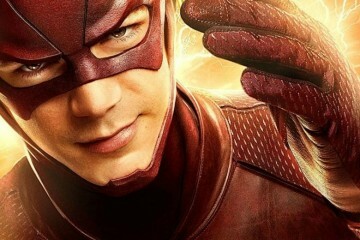 The Flash brings us a lot of information this week despite a somewhat mediocre “villain.” For a quick run down, we get a lot more of Caitlin this episode, the new Harrison Wells (HR) is acting strange, Cisco and Barry are temporarily living together, and there’s some progress with the Julian/Barry beef. This week steps away from a real, serious bad guy of the week. As we find out, the big bad turns out to be harmless. We’ll hit more on that later. First, Tom Cavanagh has been outstanding throughout all of the seasons so far. He handles all of the different Harrison Wells personalities like a champ. The current one, HR, is by far the weirdest and most enthusiastic of them. 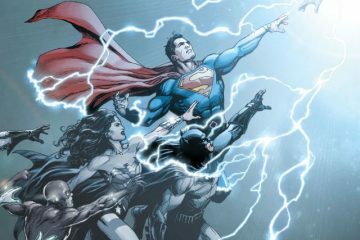 The rest of the characters haven’t had as drastic of changes due to Flashpoint or anyone else traveling back in time. He has a standout performance in general this season already. However, we can’t forget about Caitlin this episode. We get a side storyline that focuses on her visiting her mom, Dr. Tannhauser. She goes to her mom, hoping she can help her, even though she’s already run a bunch of tests herself. It’s not the science she needs help with, but she realizes she needs something else from her mom. It’s a tense relationship and that gets explained during the episode. We also get a moment where Caitlin grabs the assistants arm as he tries to lock her in the room. Her mom quickly calms her down and insinuates that it’ll be taken care of. Caitlin’s role on the team feels minimal at times and this gives her a chance to really shine on her own. It’s progress and hopefully we see more of it for her character. Let’s move back to the monster momentarily. The monster, which turns out to be a hologram, is still a danger. Cops were starting to open fire on it, not knowing bullets would rip right through it into the surrounding citizens and buildings. 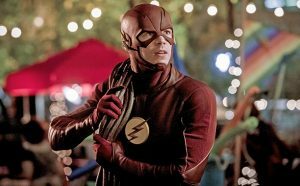 The Flash is there to catch a bullet in time and stop the shooting, but Julian has run off to confront the person controlling it. Julian acts rashly and pulls the trigger, but The Flash again saves the day. This leads into a nice moment between Julian and Barry later, which seems to be few and far between with them. 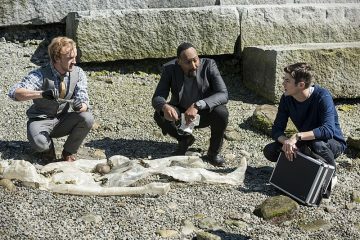 There wasn’t a whole lot of Wally in this episode, which is fine since it looks like they’ll be making up for that next episode. It’s also a bit of a bummer to have Jesse Quick get her powers and then not be on this Earth. She’s a great character and while we will see her again, I hope it doesn’t deter the writers too much from focusing on Wally without his relationship to her.